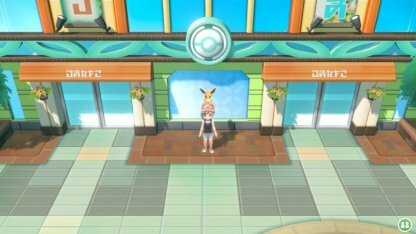 Check this Pokemon Let's Go Pikachu / Eevee database for information, prices, and where to buy shop items from Poke Marts in the game! 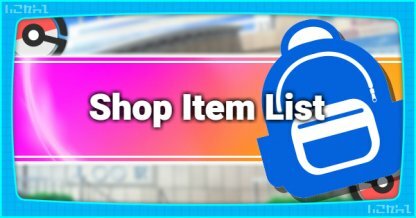 You can find a number of items in shops in the game. These include Poke Balls, healing items, status recovery items, and etc. Main cities & towns in Pokemon have Poke Marts & other shops where you can buy & sell items.